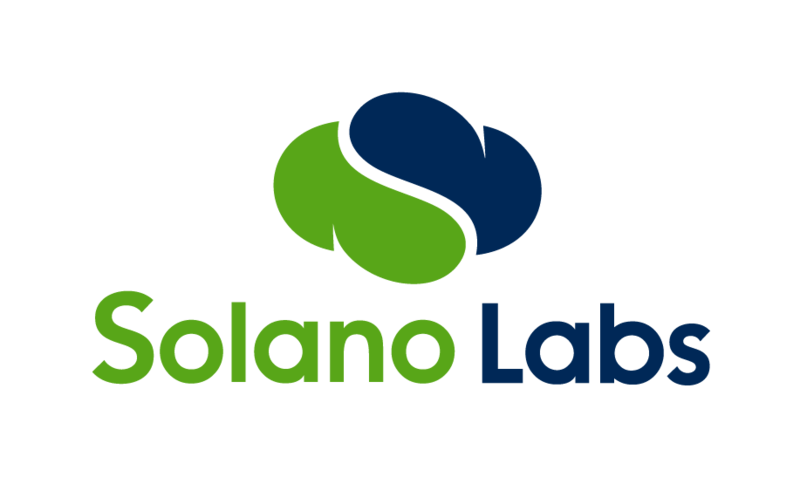 Solano, through its integration with Github, can post the status of your builds directly into Github. The credentials for this are stored at the repository level, so each repo you link from Github will need the credentials, specifically an OAuth token, if you would like to post that repo's build statuses back to Github. Most issues around Github authentication are due to lacking that OAuth token. You can configure that on the repo Settings page under "Github Status"; the repo Settings page is accessible from the dashboard via the gear icon.